A guest blog post by Emily Bowerman, Programmes Manager at Refugee Support Network. 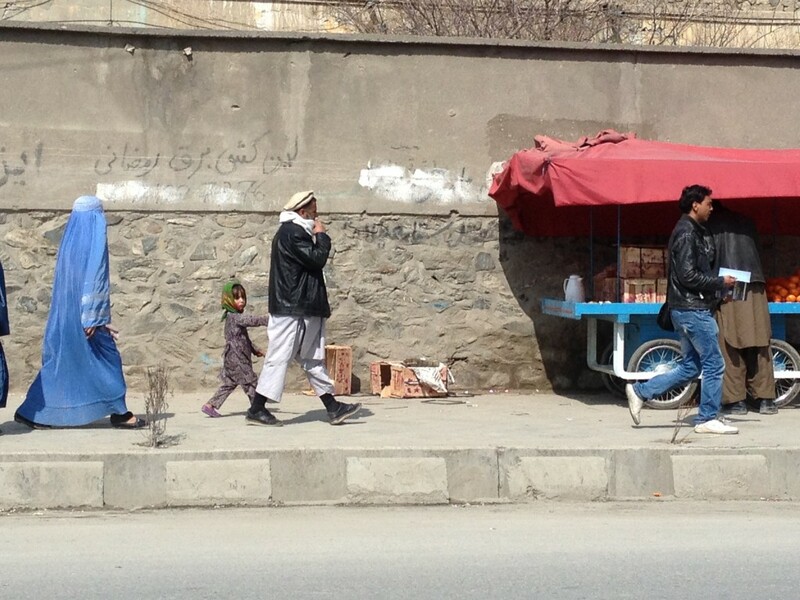 Since March 2014, Refugee Support Network (RSN) has been systematically monitoring what happens to former child asylum seekers who have been forcibly removed to Afghanistan after turning 18. After Return – published on 5th April at the Institute of Education – documents their experiences and, for the first time, fills a vital evidence gap in their education, employment, health and wellbeing outcomes. How did After Return come about? At the same time, we also knew other young Afghans, still in the UK, who had come as unaccompanied asylum-seeking children but were being refused extensions to their temporary leave to remain in the UK. Due to their age and immigration status, this group of boys struggled to get support from both the statutory and voluntary sectors. Cuts to legal aid increased their difficulties in finding legal representatives to take on their cases, and many faced the possibility of being detained and forced to leave the UK. It was a difficult and isolating time for these boys and we felt compelled to respond. Building on our Broken Futures research (2012, funded by UNHCR), we created our Youth on the Move programme in 2013. We wanted to ensure that no former unaccompanied minors were left alone and unsupported in the face of forced removal from the UK and that research tracking the outcomes of these young people would bring about a better informed and more compassionate approach to policy making about returns. 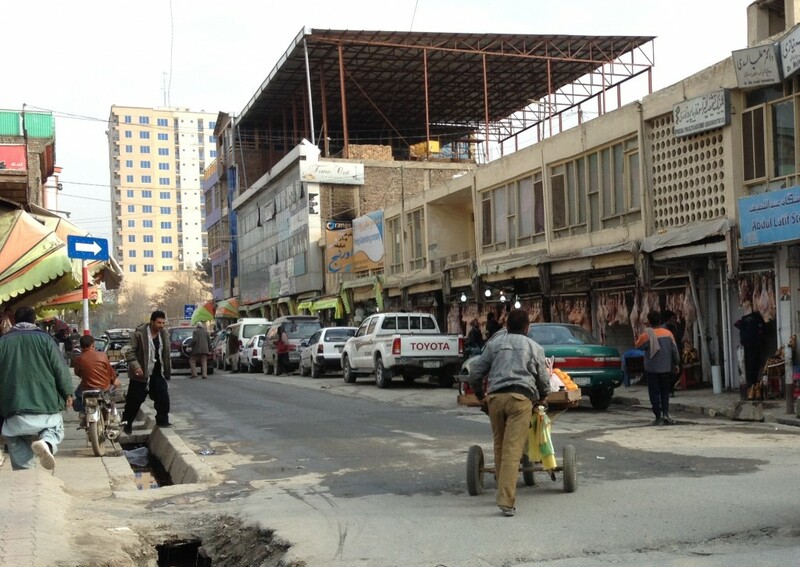 In order to find out what happened to those forced to return to Kabul, RSN staff carried out several visits to Afghanistan and recruited Abdul Ghafoor to work with us as a Monitoring Officer. Over the course of 18 months, we collected primary data through 153 interviews with 25 young returnees who had spent formative years as unaccompanied asylum-seeking children in the UK care system. Full of new data and enlightening case studies, After Return documents different aspects of these young people’s lives on return, highlighting the challenges they face in reintegrating, establishing essential networks, connecting with family, finding employment, continuing education, dealing with both generalised and targeted insecurity, and accessing healthcare to address their deteriorating mental and physical health. Various recommendations are made to policy- and decision-makers in After Return, but here we would like to focus on two key points emerging from the research. These young people are not suffering simply because they are in Afghanistan and because Afghanistan is a challenging place to live at present. They are encountering an enhanced and exacerbated form of suffering precisely because they have been returned from the UK. Three young people were targeted for reasons connected to their initial asylum claim, and seven reported incidents where either they or other returnees close to them were targeted simply because they were a returnee. For some this was being threatened and told to stay away from particular areas but for others it was having a friend killed. Decision-makers should acknowledge the specific vulnerabilities, stigmatisation and associated safety and security risks faced by former unaccompanied asylum-seeking children as a result of their status as returnees. The young people interviewed for After Return spent their formative years in the UK care system. Yet, how far removed their circumstances are from the Government’s stated ambition to give care leavers the same level of care and support that other young people receive from their parents and how distant they are from UK initiatives which have been created to support care leavers into and through their early adult lives and into more secure and settled futures. Our hope is that this research will make those with power more aware of the reality of life for returnees in Afghanistan. As a result, we would like to see policy makers address the contradiction between the Government’s ambition to improve care leaver outcomes and the forced return of former unaccompanied asylum seeking children to a volatile and insecure environment. We have been shocked by the findings of our own research, and deeply saddened that the lives of boys we knew and supported here in the UK have been reduced to a daily battle for survival in Afghanistan. We hope that the findings of After Return will lead to a more informed and compassionate approach to forced removals from the UK, and that these young returnees will begin to be treated in the same way as other vulnerable care leavers. After Return is available here on the RSN website. 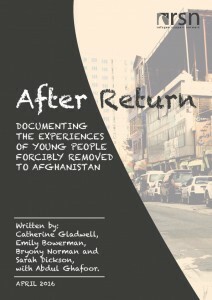 Please share this information with solicitors representing young Afghans going through the appeals process, and help us publicise this new evidence about what life is really like for young people who have been forced to go back to Afghanistan.